The whole premise of enduro is that it works like car rally events in that competitors ride to a number of stages during the day and they are then timed on those sections (normally all DH sections). It’s the rider with the lowest total time on the timed sections who is the winner. Scottish enduro racing in the sun. No really! Now, timing at all mtb events has often been the make or break feature of success – many events have been reduced to chaos when the timing system has failed – and it is undoubtedly the one aspect of event organisation that if done badly can destroy the reputation of the event. Every second counts, as they say. The early enduro events used a ‘dibber’ system, where each rider has a unique ‘dibber’ that they ‘dib’ at the top of each timed section to start the clock and then again at the bottom to stop it. That’s all well and good when riders are split by many seconds but in today’s slightly more closely packed timings, the few seconds it can take to pull a dibber out of a pocket can be what loses you a stage. The problem is of course, that proper and reliable, to the 100th of a second, electronic timing systems are expensive – especially when you have a multi-stage event with up to five concurrent timing systems needed to record every rider. But that’s what the competitors are demanding and for the Scottish Enduro Series, that’s what they are now going to get. 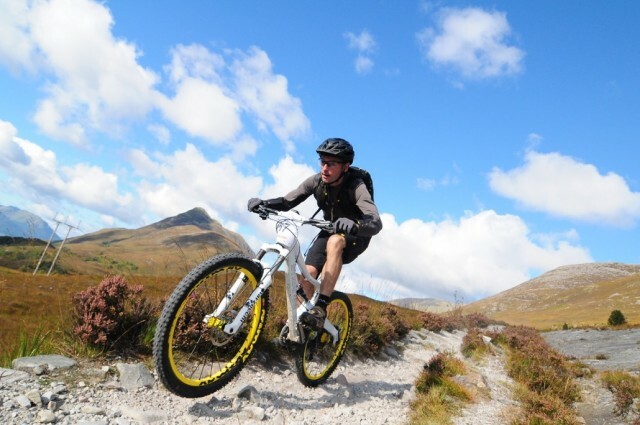 Here’s the full press release from Scottish Enduro Series organiser, Fraser Coupland. 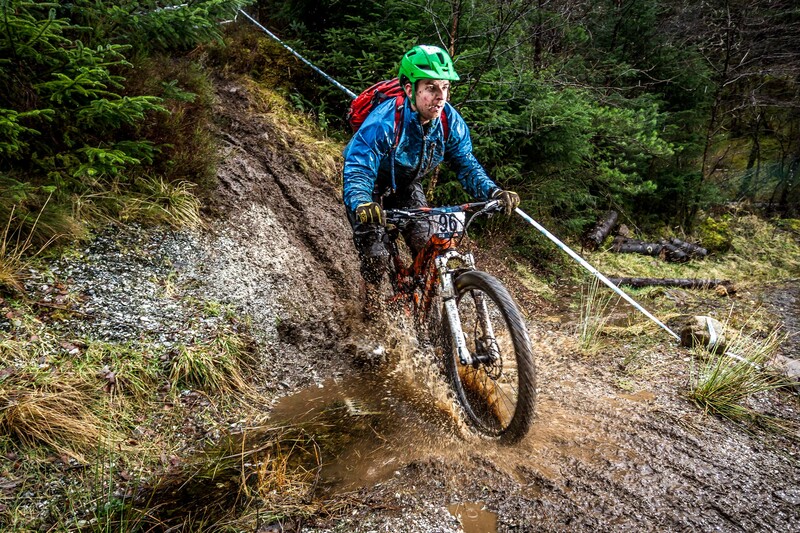 The team at the Scottish Enduro series believe that courses come first but timing is an important part of the event and one we need to consider for 2016. Over recent months there has been a huge social media and PR hype around the different Enduro series and what they’ll provide for the rider. Alongside the fantastic courses and high standard of No Fuss organization one of the recurring topics of discussion at No Fuss Towers has been the fact the Scottish Enduro Series has not had a roll in and a roll out timing system and with races often being won and lost with only a second between first and second place. Whilst on the one hand you could argue that the art of dibbing at start and finish of a stage is just another skill that riders have to master, however having watched the developments within the sport both nationally and internationally it is clear that the best races will be using roll in and roll out timing systems. 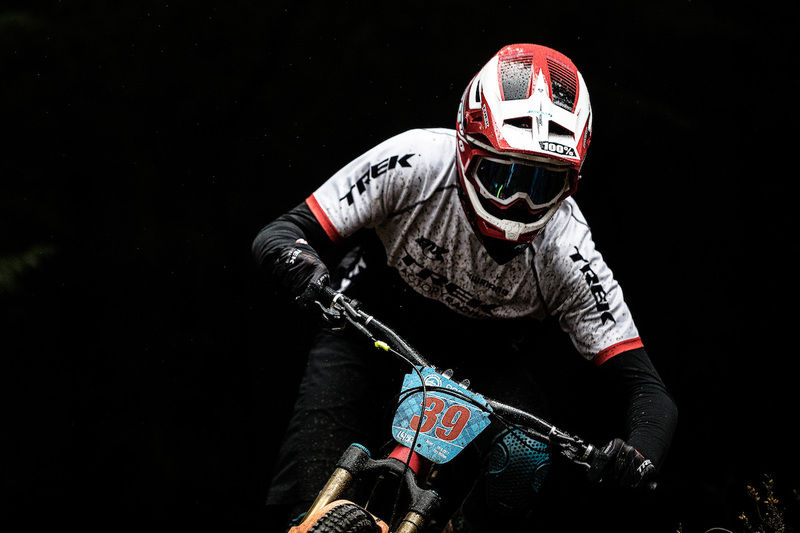 The Scottish Enduro series kicks off in March at Dunkeld, with subsequent rounds located across Scotland and the final round and showdown at Ae in October. Riders will carry their four best results forward to take the national title with the top two men and top two women getting an opportunity to have priority entry to the EWS through the reserve list. Is that a dibber in your pocket or are you just pleased to see me..?